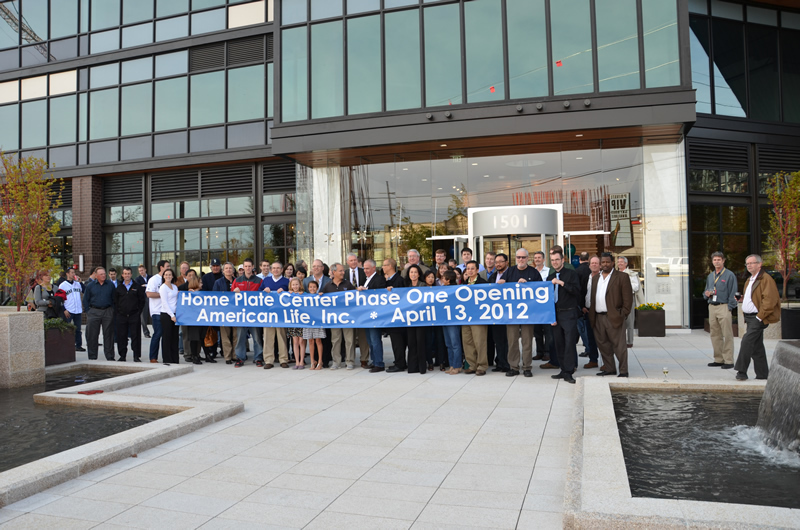 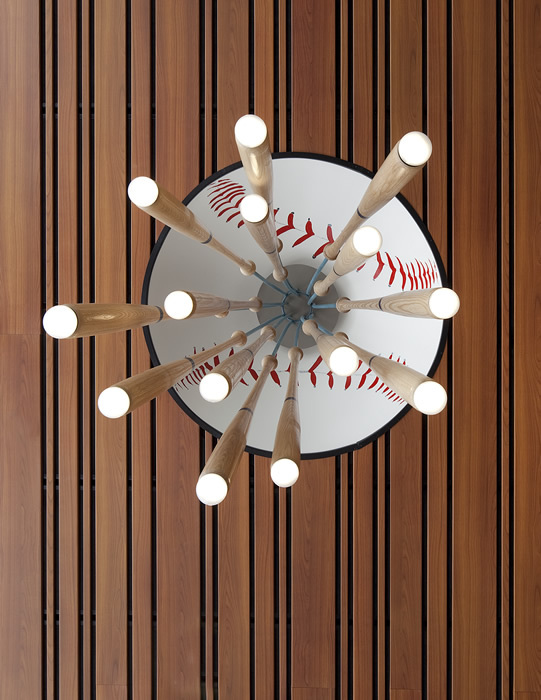 The Home Plate Center project consists of two brand-new, flex-use, class-A retail and office complexes (phase I and II). 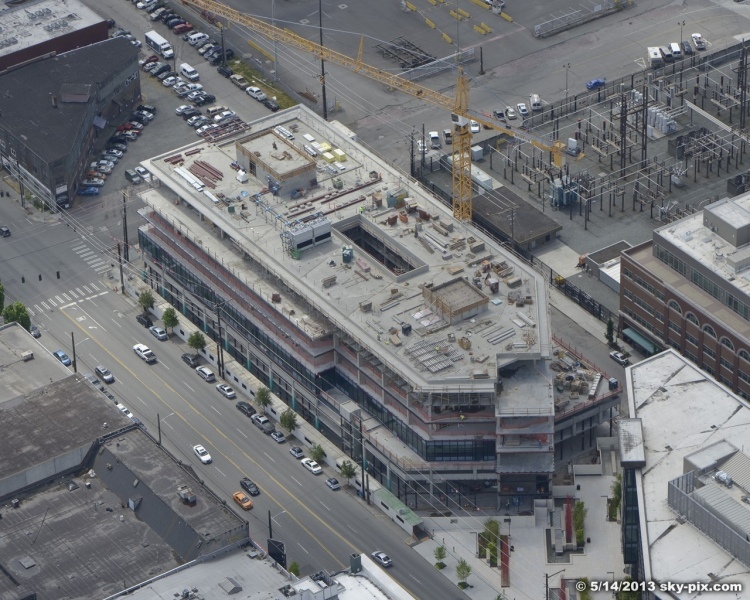 This communal center and related parking spaces cost $155 million to develop and build. 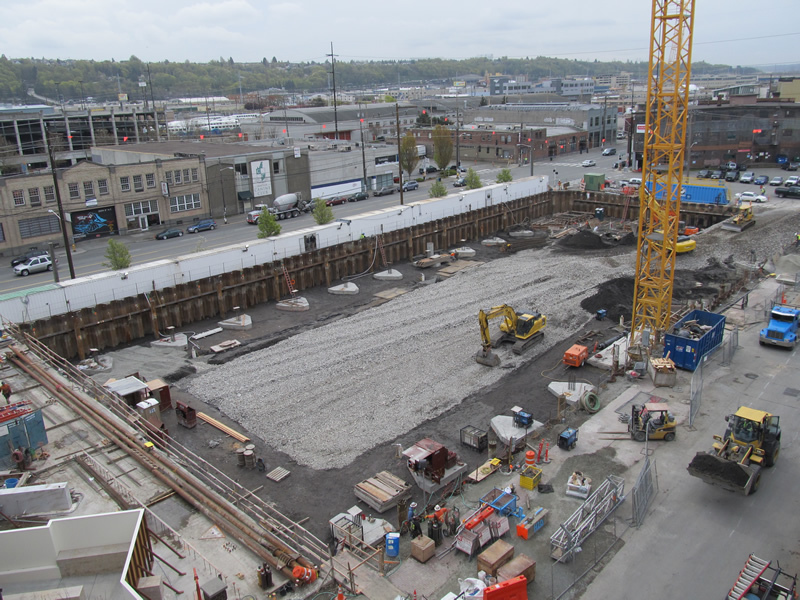 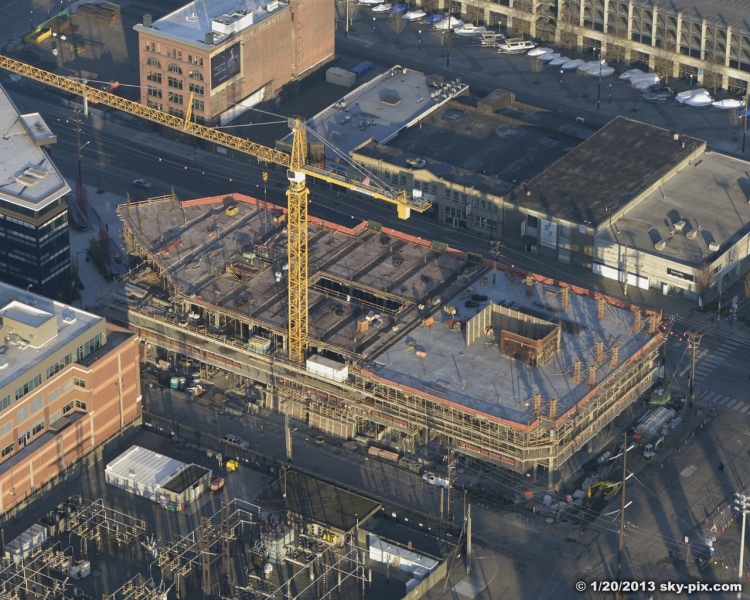 The Home Plate project will yield a net of 296,154 rentable square feet, available to local and national tenants by mid-2013. 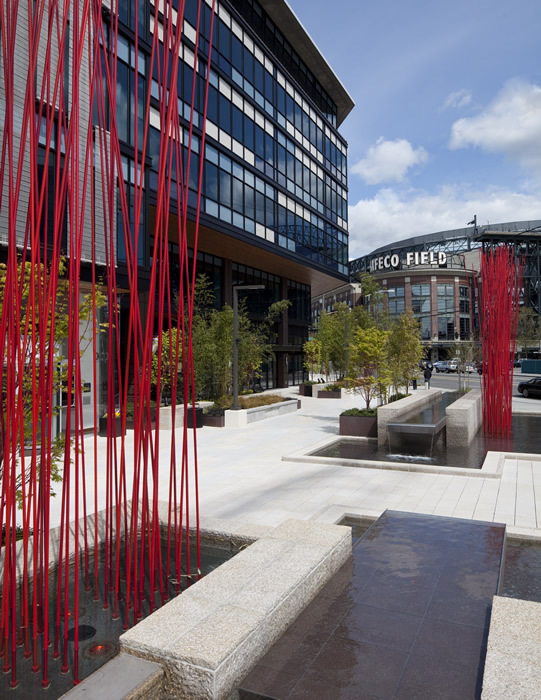 The property is located at the nexus of the Pioneer Square Historical Area and the SODO district of Seattle. 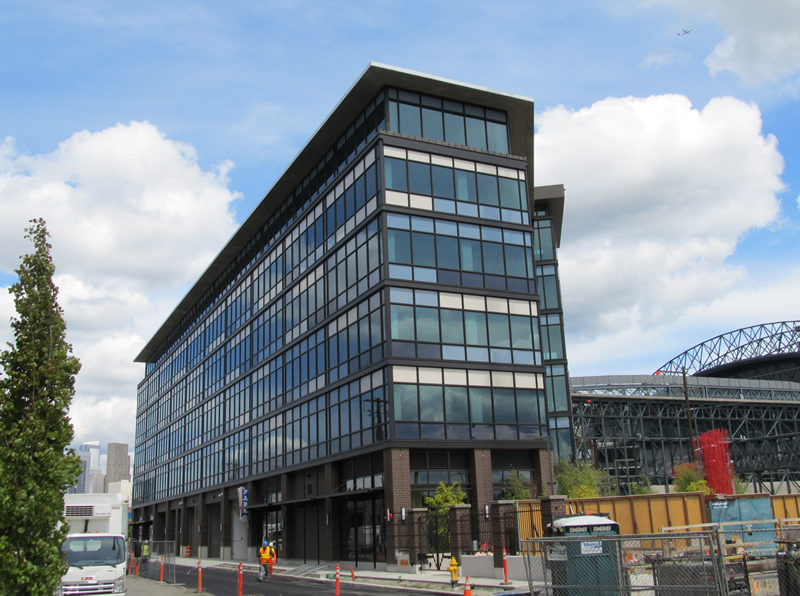 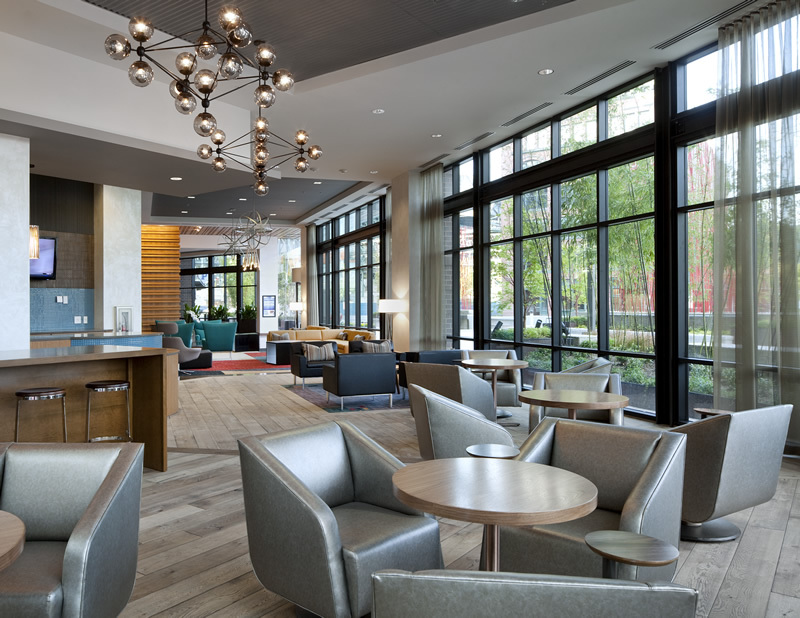 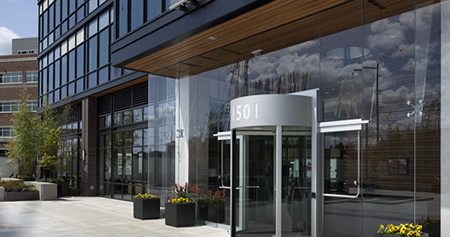 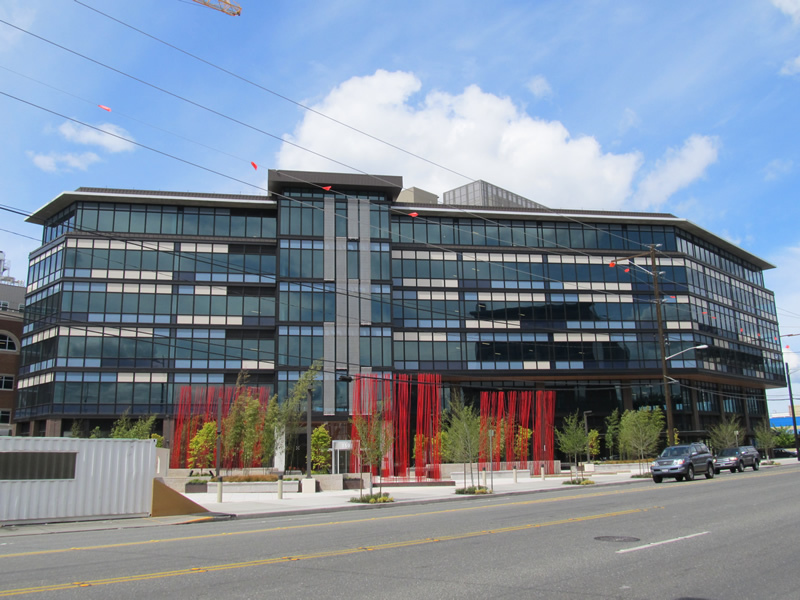 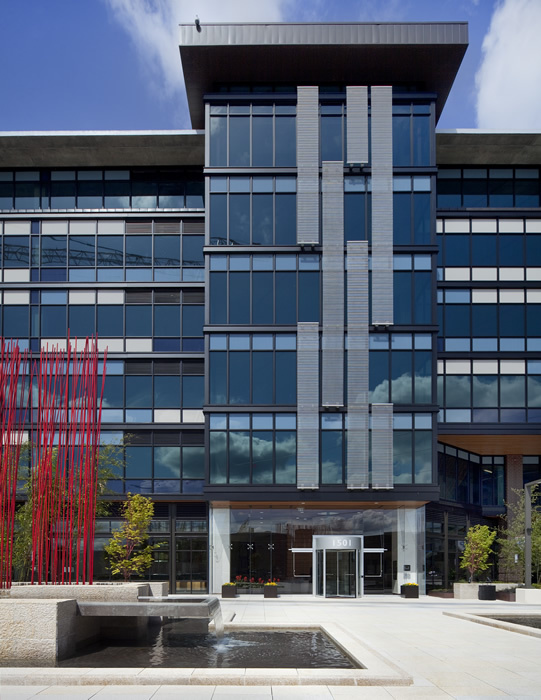 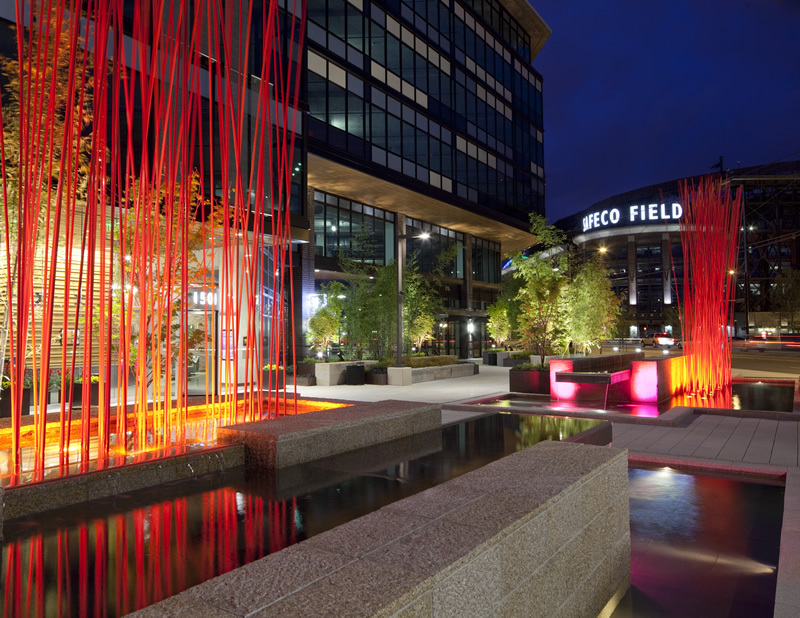 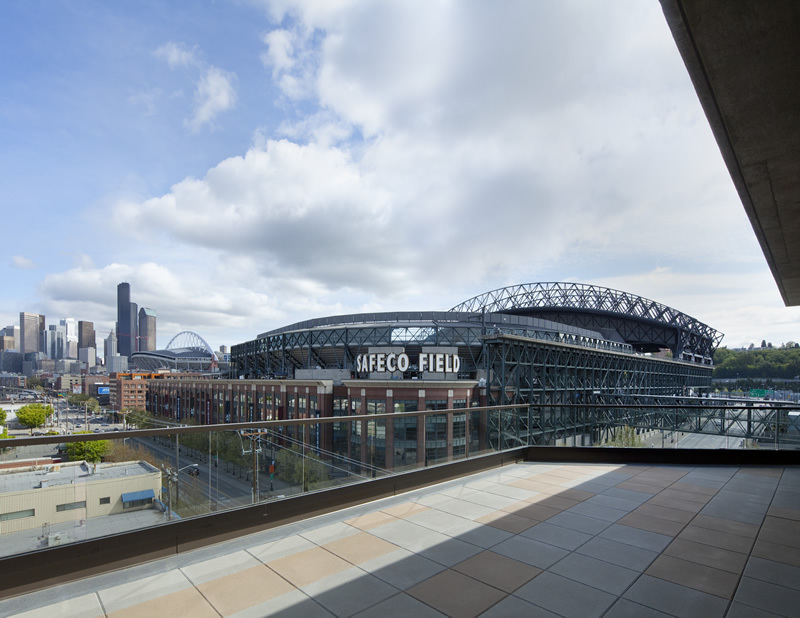 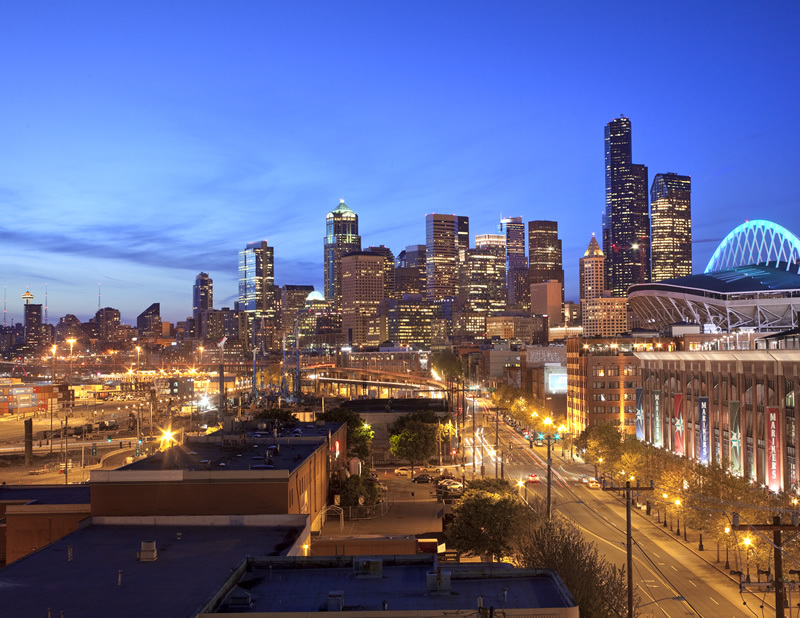 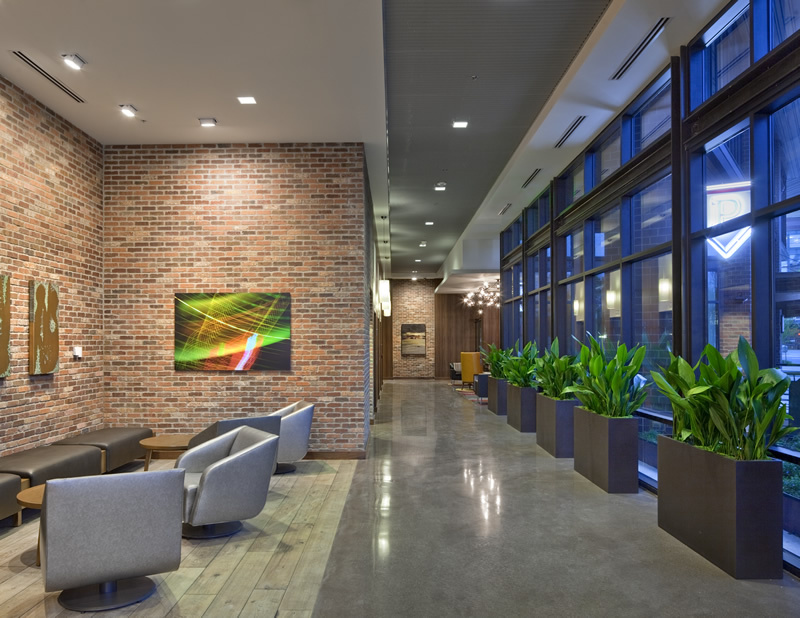 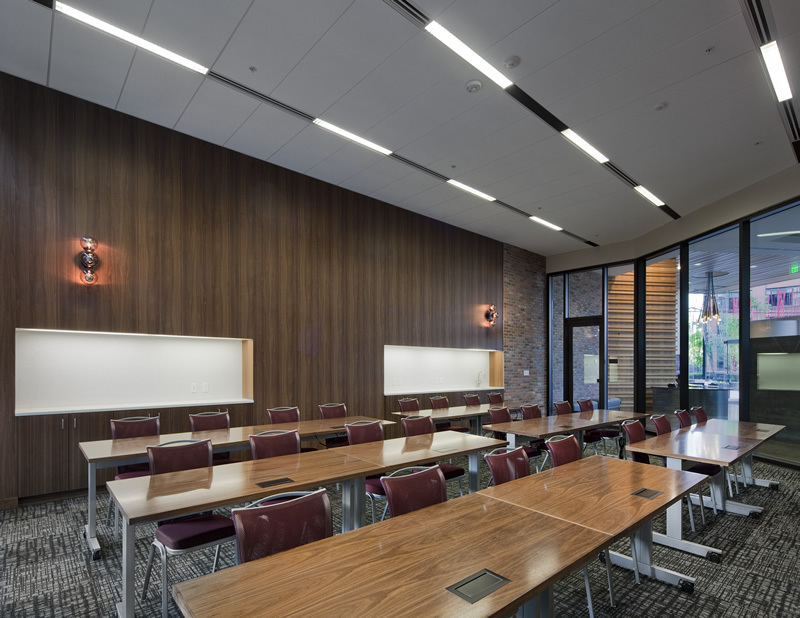 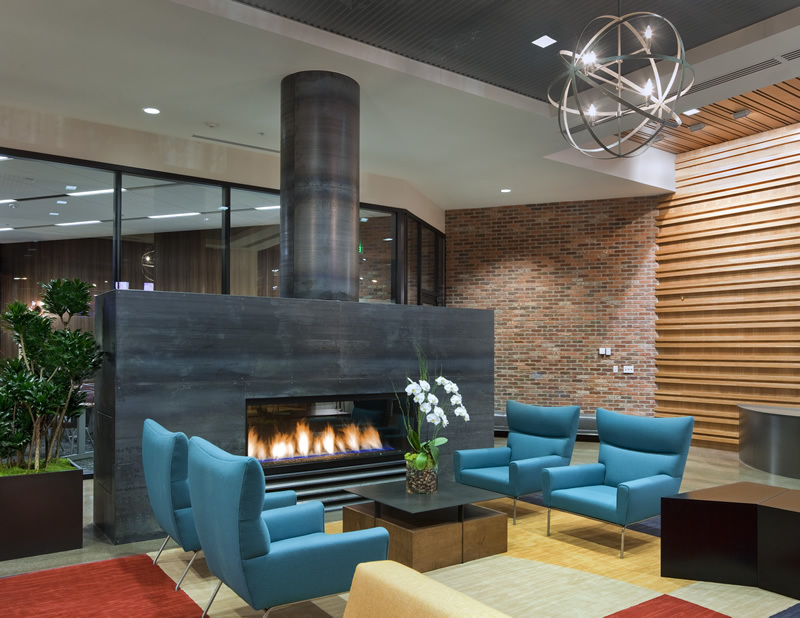 It is due west (across the street) from two professional sports stadiums, Safeco Field (home to the Seattle Mariners), and Qwest Field (home to the Seattle Seahawks and Seattle Sounders FC) and is within walking distance of Starbucks World Headquarters and the Seattle Waterfront. 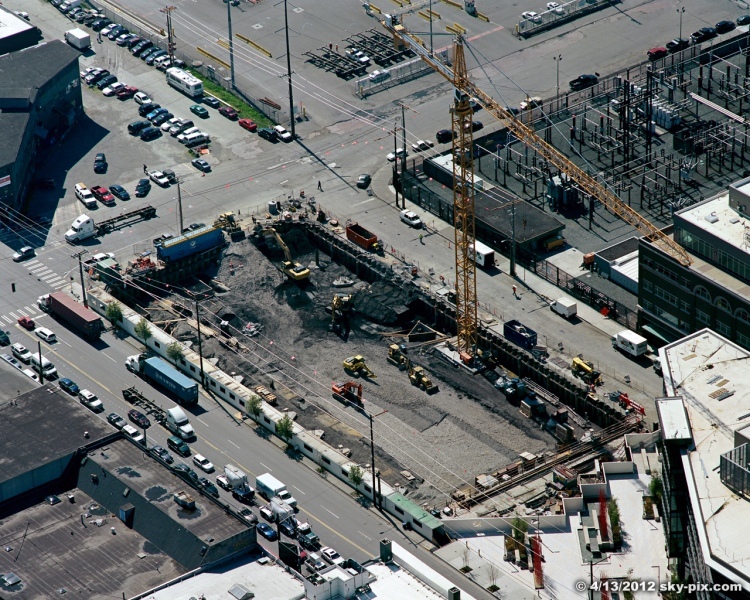 In terms of access, Home Plate has excellent connections to Interstate 90, Interstate 5, Highway 99, the Port of Seattle, and rail lines.